DESPITE sweeping changes at state-owned Petrotrin, the Augustus Long Hospital which services the medical needs of the company’s employees, retirees and their dependents, will continue to operate as normal. That promise came from a senior official at the company yesterday. Speaking on condition of anonymity, the official said the hospital, St Peter’s School, houses and other assets of the company are not a priority at this time and have not been discussed. “The primary focus at this time is how do we transition safely, efficiently and smoothly from the current state to the future without any disruption to anyone,” he said. The hospital, located at least a mile away from the refinery is a fully operational hospital offering services including medical emergencies, maternity, out-patient clinic services, burns and wound care, laboratory, radiology and ultrasound services and gynaecology. Meanwhile a senior doctor at the decades-old facility, which dates back to the days of the Texaco oil company, said no one has spoken to staff about any closure and work continues as normal. In any event, the doctor said there are patients at the hospital and there are patients scheduled for various surgeries. Another source close to Petrotrin told Newsday the 50-bed hospital caters to at least 20,000 patients annually. 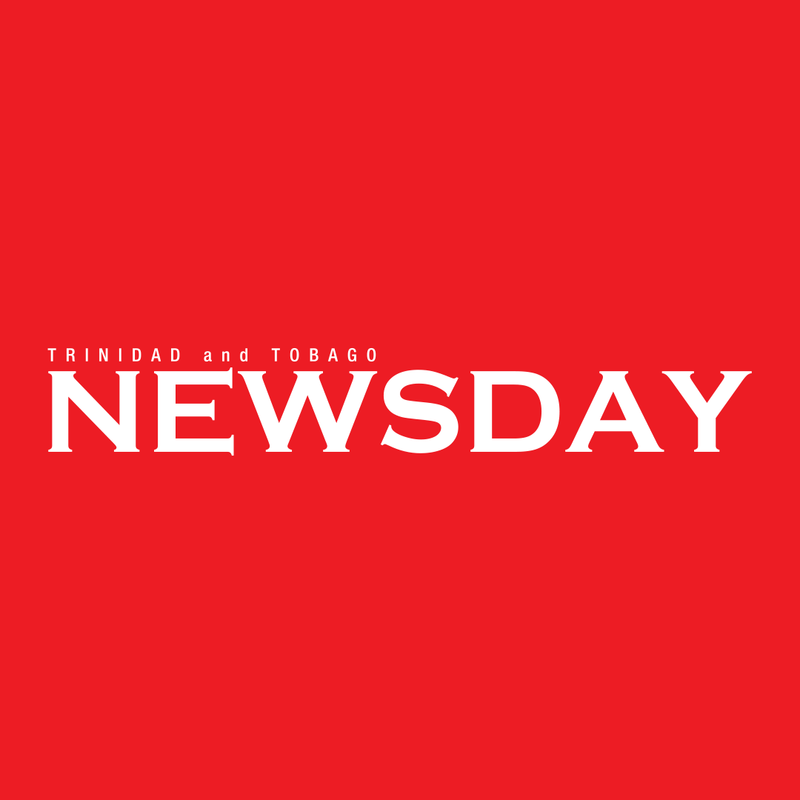 The source said the hospital along with the seven medical centres located at key Petrotrin installations in South Trinidad such as Point Fortin, Pointe a Pierre, Penal, Santa Flora, Fyzabad, Guayaguayare and Trinmar marine base, cost the company an estimated $250 million dollars annually to run. He said considering the high operational cost, it would be only a matter of time before a decision will be made on the hospital and the various medical centres. Calls to the hospital’s medical chief of staff went unanswered. Reply to "Petrotrin’s Augustus Long Hospital ‘to function as normal’"